Market volatility returned with a vengeance towards the end of 2018, invoking memories of the Great Recession. K2 Advisors’ Robert Christian and Brooks Ritchey believe the most recent turmoil has been a function of some asset-price distortions stemming from central bank actions. They explain what it all means for investors—and for hedge-fund vehicles in particular. While the US Federal Reserve’s (Fed’s) massive quantitative easing (QE) programme was originally deployed to stabilise financial markets, it created asset price distortions along the way. We believe these are beginning to correct. The result? Bond yields were pushed down and equities buoyed, while the costs of capital were kept artificially suppressed. This steered many investors towards riskier assets, encouraged leverage and, in some instances, rewarded complacency. There are many potentially attractive trade opportunities for discretionary managers. 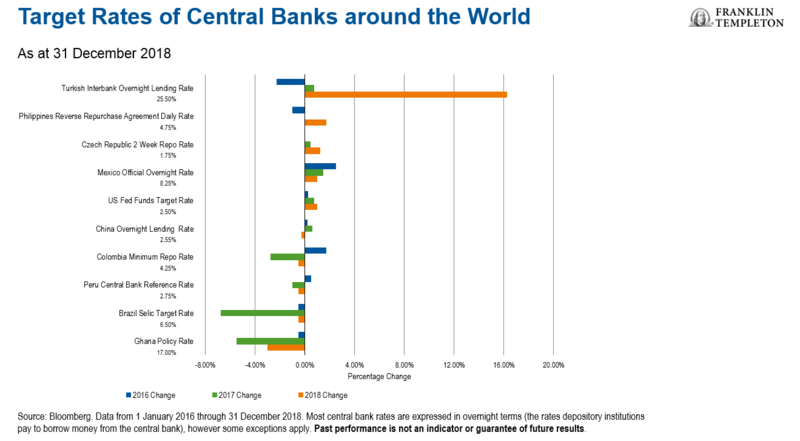 These stem from broad macro risks, including the aforementioned central bank policy divergence and geopolitical risks associated with leadership changes in major economies. The importance of those factors was highlighted by the recent market selloff, and we believe they will continue to drive market volatility. Recent increases in volatility favour managers with return profiles positioned to take advantage of increased volatility and expertise in diversifying asset classes, including commodities, currencies and fixed income. 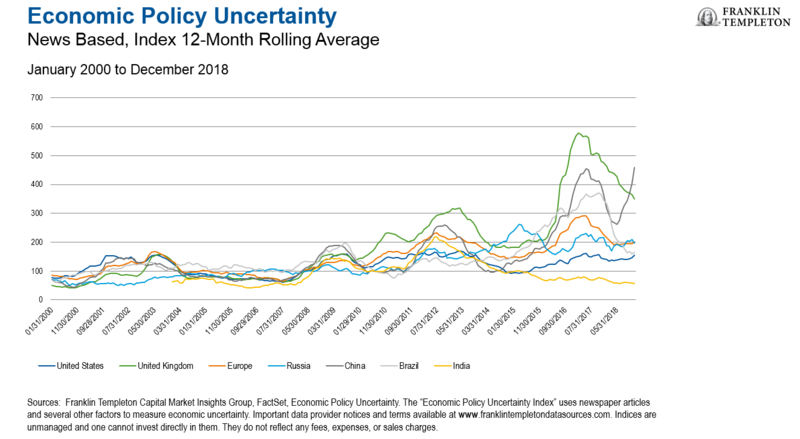 Diverging macroeconomic data, and varied policy responses coming from central bankers in both developed and emerging markets are likely to persist in the intermediate term. 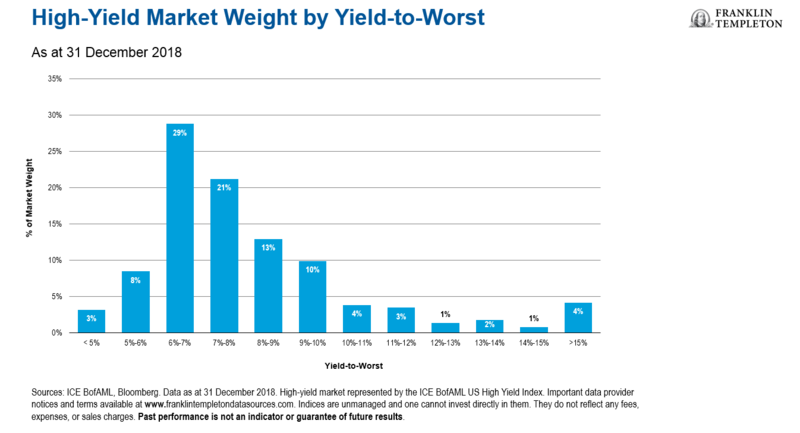 Resulting price action in global fixed income markets is expected to remain volatile and potentially create attractive trading opportunities, favouring relative value opportunities rather than outright directional bets. Hedge funds are complex investments and may not be appropriate for all investors. Investment in these types of hedge-fund strategies is subject to those market risks common to entities investing in all types of securities, including market volatility. There can be no assurance that the investment strategies employed by hedge fund and liquid alternative managers will be successful. It is always possible that any trade could generate a loss if the manager’s expectations do not come to pass. Hedge strategy outlooks are determined relative to other hedge strategies and do not represent an opinion regarding absolute expected future performance or risk of any strategy or sub-strategy. Conviction sentiment is determined by the K2 Advisors’ Research group based on a variety of factors deemed relevant to the analyst(s) covering the strategy or sub-strategy and may change from time to time in the analyst’s sole discretion.